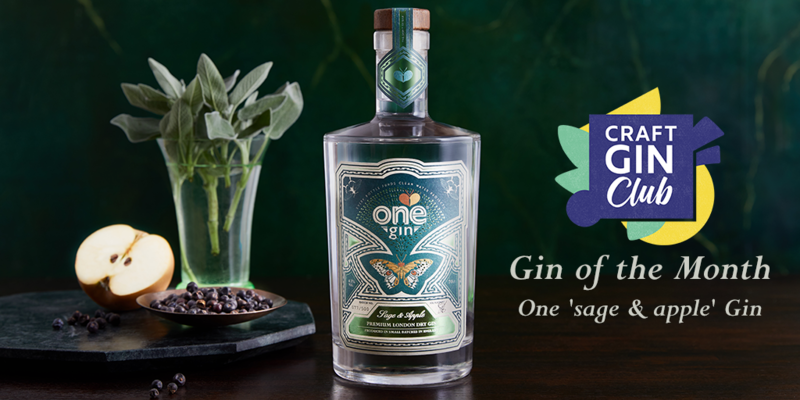 Discover the latest news, events, promotions and more from One Gin. Sign up to our newsletter to receive exclusive updates, cocktail recipes and competitions direct to your inbox. We are delighted to announce that One Gin is now available at Britain’s favourite retailer John Lewis & Partners. 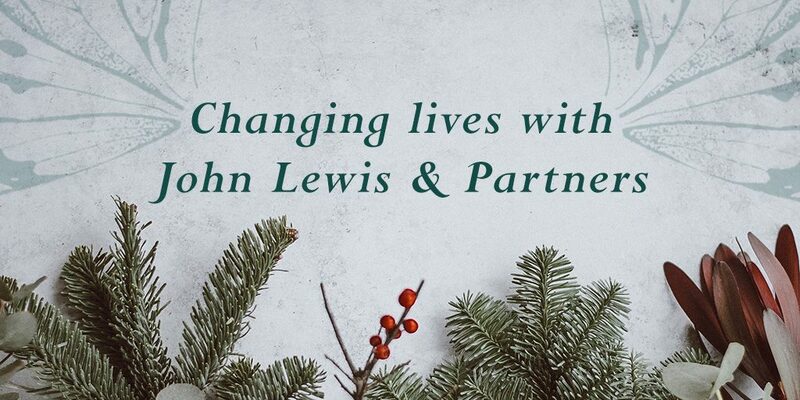 Visit stores across the UK or johnlewis.com to purchase a beautiful gift that gives back this Christmas. Receive exclusive updates, cocktail recipes, competitions and more direct to your inbox. By filling in your information you are agreeing to receive regular updates from One Gin.